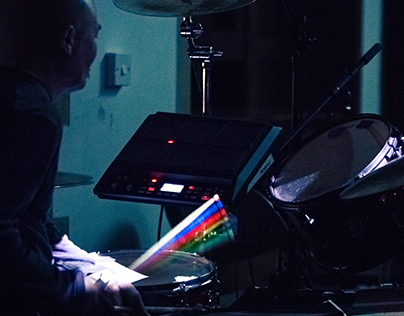 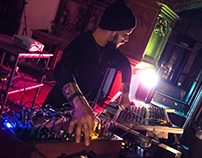 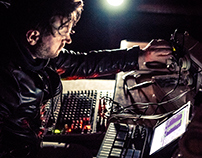 Dronica's 5th edition held at the Old Church, 16th September 2017. Featuring live music performances from Jude Cowan Montague & Ilia Rogatchevski, Ossadimare, Pinna, Eye.Spirit.Eye ft. Sanna Charles, Vishscale, Jose Macabra, Dr.Nexus, James Shearman, Far Rainbow, Nnja Riot. 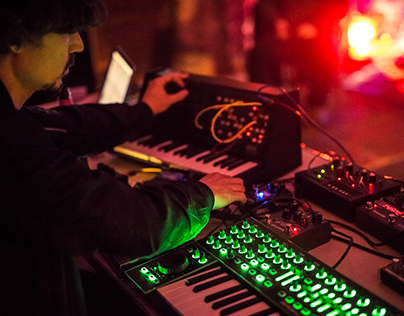 Live Visuals by Miguel Domingo Redondo.